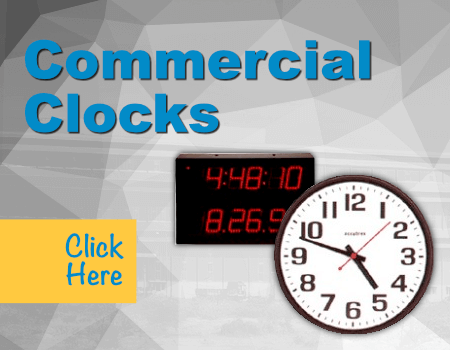 “We have used Franklin Instruments and their clocks for many years for our K-12 Market. They have incredible service and their products are second to none. The response time is very fast and has made our customer dealings so much easier. Clocks, Components & Time Systems. After 50 years, Franklin Clocks are still ticking! Over the past Half Century, Franklin Instruments has been a leading supplier of Time Devices – ranging in everything from stand-alone clocks to synchronized technology. Along the way, the clock industry has trended in many directions. Franklin has been there all the way manufacturing and distributing hundreds of thousands of clocks to schools, hospitals all over the globe. 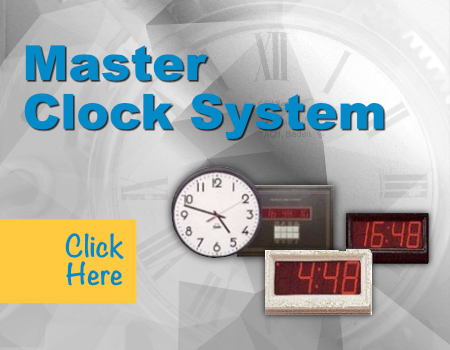 Our customers are wide ranging and because of our enormous product line, when it comes to clocks we are surely to have something that fits your needs. As time, has rolled on and the clocks have continued to tick, we have found ourselves branching out and have been able to diversify our product line to fit our long standing customer’s needs. 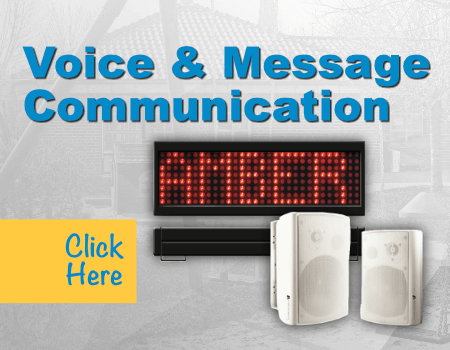 We are now offering, GPS Clock Systems, Alert and Message Boards and Voice Communication products. At Franklin Instruments, we take pride on our product line. We are proud that many of our clocks are manufactured and assembled in the USA but that our clocks have been installed successfully in schools, hospitals and commercial facilities all over the world for half a century. We understand that our job is not just to manufacture time devices, but ultimately to help you and your school, hospital and or facility become as efficient as possible. 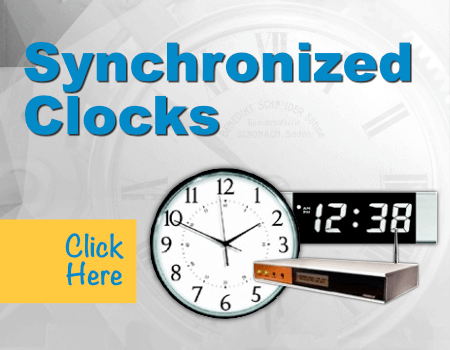 When it comes to time, whether it be stand alone clocks or synchronized communication, we have and will continue to strive to find new and the most update solutions to help you defeat any compromising clock issues you may have. We are also proud of our customer service and technical support team. In this day and age, where it’s hard to actually get a live person on the phone to assist your needs. Franklin Instrument is always answering its phone and responding to emails at sales@franklinclock.com at all hours of the day and night! We invite you to go through our website to see our complete product line. Feel free to call or email with any questions and or concerns you may have. With your support, it is our plan and mission to keep Franklin Instrument’s clocks ticking for another 50 years!